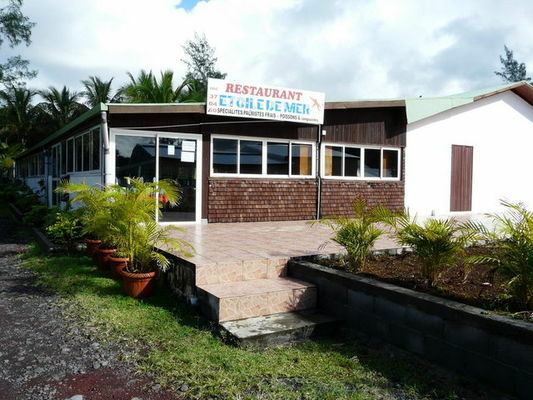 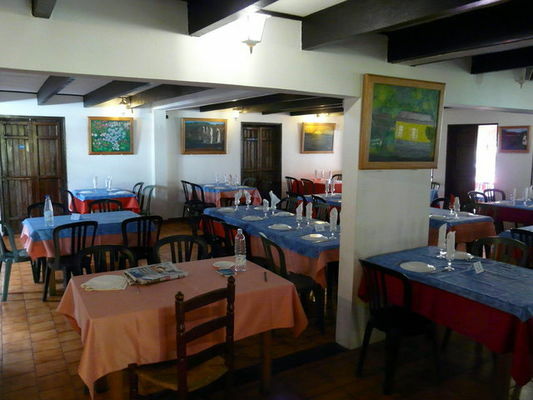 L'Etoile de Mer restaurant in Saint-Philippe at the heart of the Sud Sauvage (Wild South) region, serves traditional cuisine cooked over a wood fire, to eat in or take away. 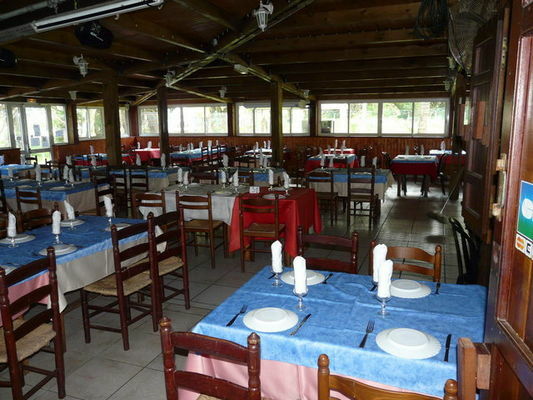 Specialities: fresh heart of palm - both cooked and in a salad, fish and seafood. Receptions can also be organised. Open every day from 9:00 a.m. to 8:00 p.m. Environment / Access : Coming from Saint-Pierre, turn right at the Basse Vallée bridge towards Cap Méchant. 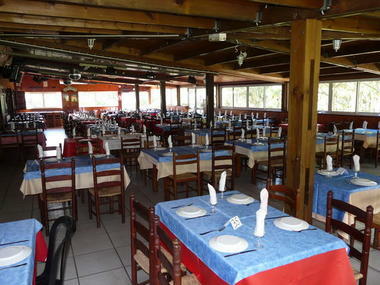 The restaurant is the second building on the site.